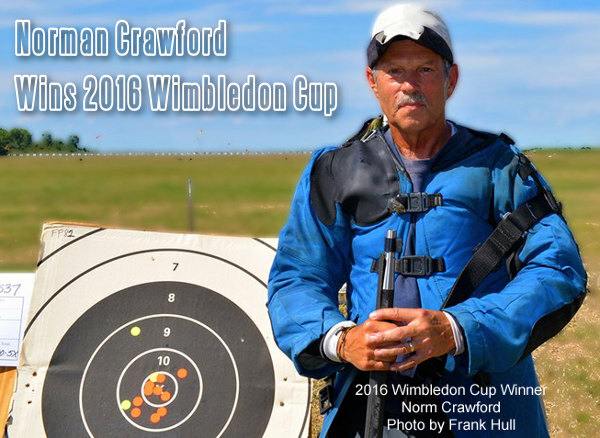 Tech Milestone — Norm Crawford won the 2016 Wimbledon Cup at Camp Perry using a carbon-fiber composite barrel. That’s a first for composite barrel technology. With a score of 200-16X, Norman Crawford won the Wimbledon Cup Match during the 2016 National Long Range Rifle Championships using a 32″ Proof Research carbon-fiber composite barrel chambered in .284 Shehane. The Wimbledon Cup Match, a prestigious 1,000-yard shooting competition, dates back to 1875. The current course of fire consists of 20 timed shots, fired from prone. Crawford’s win represents the first time in the Cup’s 141-year history that it has been won with anything other than an all-steel barrel. The Proof Research barrel features a steel core with an external multi-axis carbon wrap. Crawford’s Wimbledon Cup win really is an important technological milestone. Crawford’s performance may encourage other competitors to consider steel/carbon composite barrels for a variety of shooting disciplines. 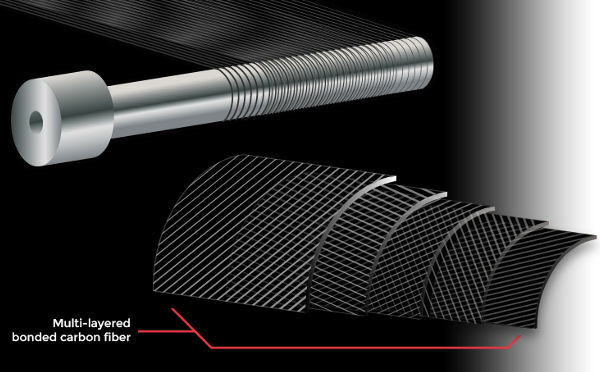 Without question, composite technology barrels offer significant weight-savings over conventional all-steel barrels. And Crawford proved that a composite barrel can deliver winning accuracy, at least in a sling/prone discipline. “I don’t know of anyone else in this sport using a carbon fiber [composite] barrel,” said Crawford, who has been shooting Proof composite barrels since 2013. A 30-year Army vet and former Army Special Operations Sniper, Crawford has been shooting competitively since 1990. He has won many major titles, including the NRA National Long Range Championship in 2005. His 2016 Wimbledon Cup victory was his second — Norm also won the Cup in 2003. A three-time member of the U.S. Rifle Team at the World Championships, Crawford also used a Proof Research barrel to tie the national record for a 600-yard Any Gun, Any Sight competition in North Carolina last November, one of five national records he has set or tied during his shooting career. Share the post "Norm Crawford Wins Wimbleton Cup with Composite Barrel"